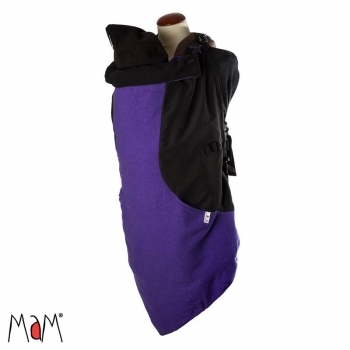 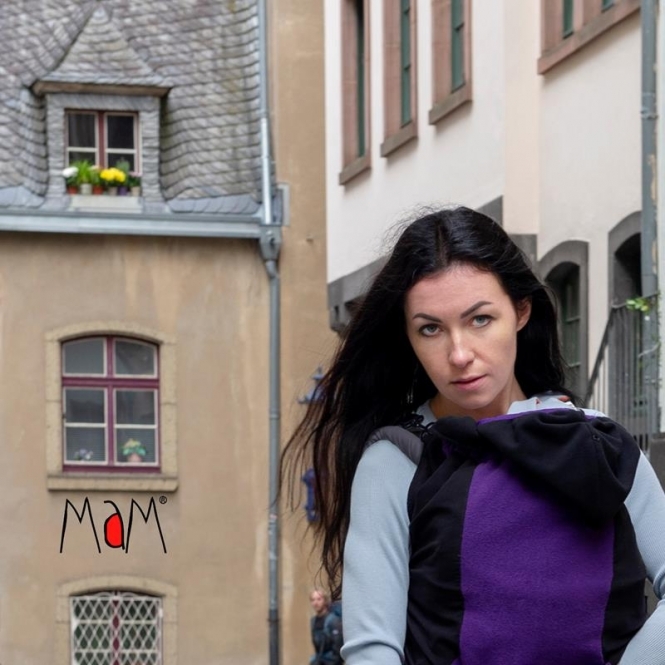 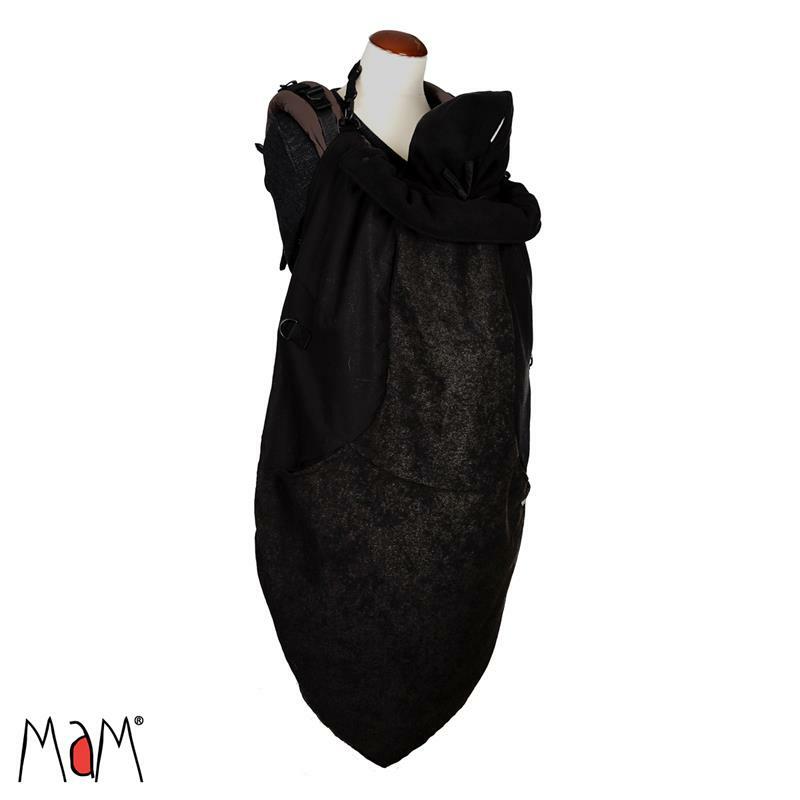 The manduca® by MaM® Babywearing Cover Exclusive Vogue FLeX stands out with its unique design of a stylish triangular sewn hem. 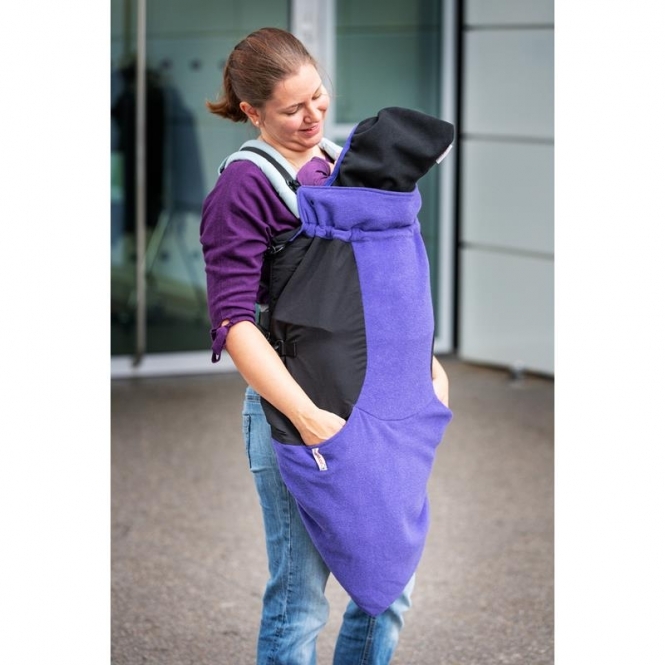 Just as the Deluxe FLeX Cover, it is easily adjustable, can be rolled down and is also reversible. With the clever cord system and the two side pockets, you can keep your baby and your hands cosily warm.